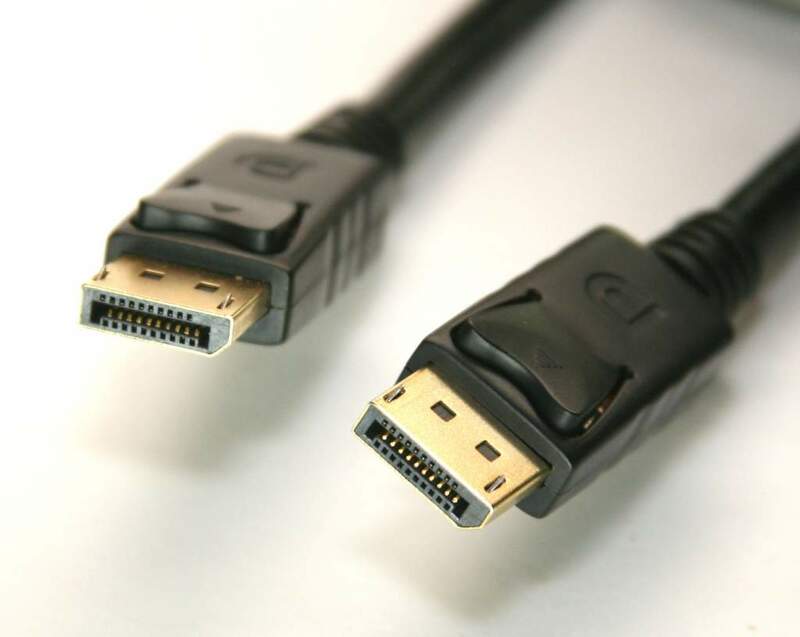 Premium Quality Extra Long 50FT DisplayPort Cable. PCCables.com Designed to work in Ultra Hi Resoltions on Display Port type Monitors and Systems. 1080p and 4K Resolution Ready. 144hz @1440 compatible.